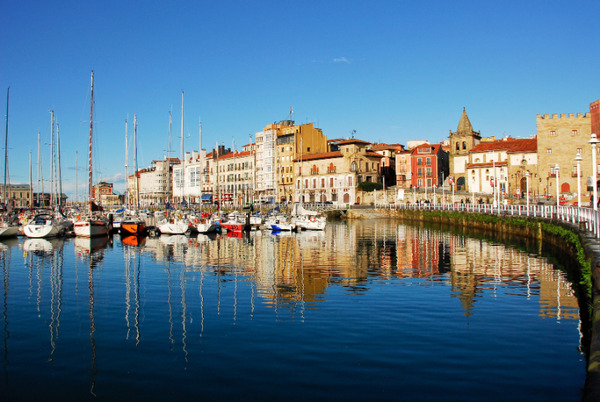 If there is one place where culture, nature and gastronomy match perfectly, it is in the Asturias. It reveals unexpected wealth between sea and mountains. 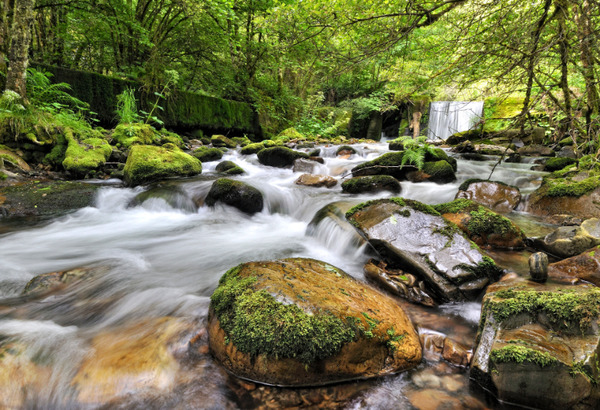 Asturias well deserves its nickname of « natural paradise ». Among the most remarkable sites appear the Picos de Europa, listed as national park and biosphere reserve. The region is also famous for its prehistoric sites, its architectural heritage and its fishing villages where it feels good to live.